would you accept trades? have a partial and could possibly add some cash? Man your work is just so well done! 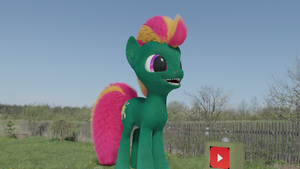 Now I wish I had one of my oc for my very own that would be so cool. 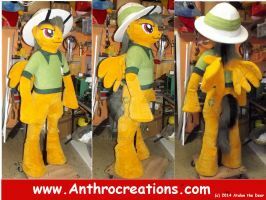 i'm probably in the wrong section to ask, but is there a site where i can buy/request mlp fursuits? also, do they work well on all-fours? Is this suit still for sale? How much do you charge for these? Beautiful work as usual Atalon!